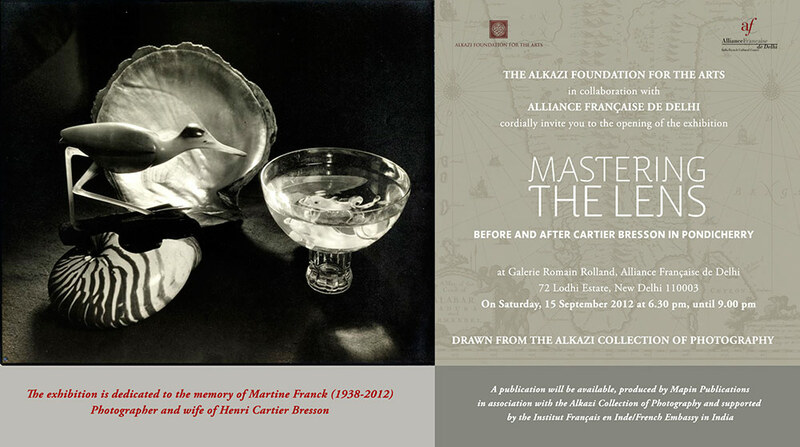 Dedicated to the memory of Martine Franck, photographer and wife of Henri Cartier-Bresson, this exhibition explored the ‘lesser-known’ visual history of Pondicherry which was deeply inspired by the coming of the French in the 17th century that led to the creation of a unique cultural melting pot harbouring legacies within the framework of arts. This geographical region had been brought to life by visual artists from the 17th century who documented its serene vistas. Soon, the arrival of commercial photographers Bourne & Shepherd and the mysterious French photographer Charles Moyne, with their ‘exotic’ renditions of the colonial harbour town, revealed an expansive city of citadels and churches. 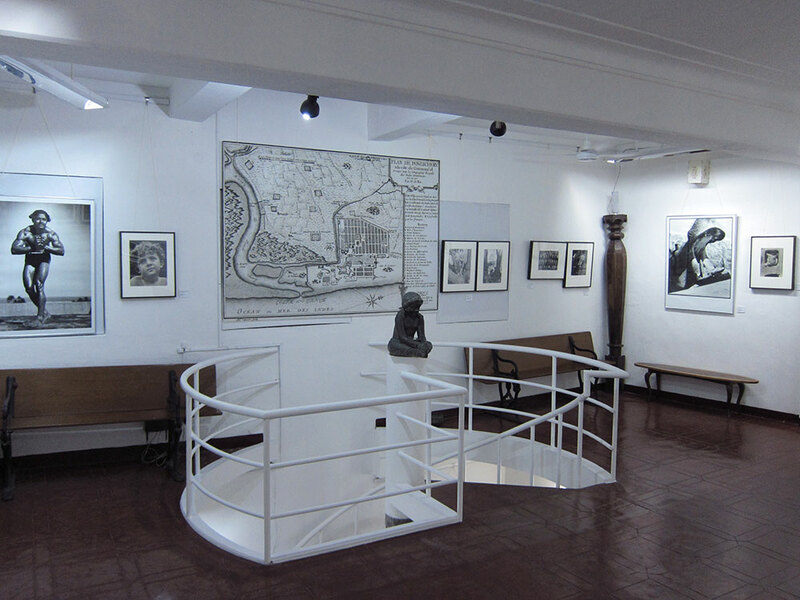 Along with these images, the exhibition also displayed antiquarian maps from the 18th and 19th century that provide a holistic glimpse into the intricately Europeanized town, though structurally segregated, featuring a shared use of motifs and style. 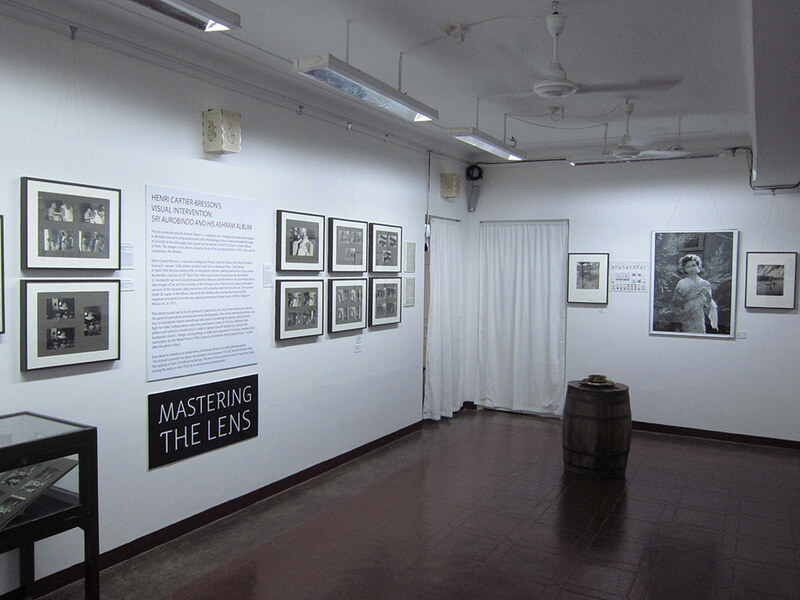 However, travelling beyond the ‘vintage’ archive, the crux of the exhibition lied in the presentation of a modern history of the photographic medium seen through the compelling images of Cartier-Bresson in the Sri Aurobindo Ashram in 1950. 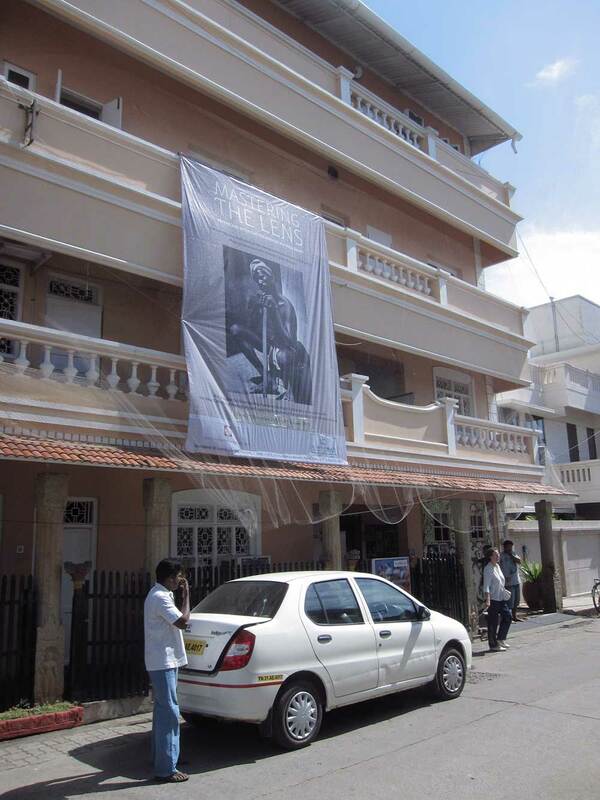 An epitome of the cultural-exchange tradition between India and France, Bresson reproduced images in collaboration with the Ashram, envisioning them with the guidance of the ‘Mother’, and the consent of Sri Aurobindo himself. 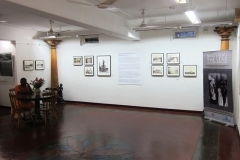 The Sri Aurobindo And His Ashram album in the Alkazi Collection of Photography is a collection of 119 black-and-white photographs in 48 folios. 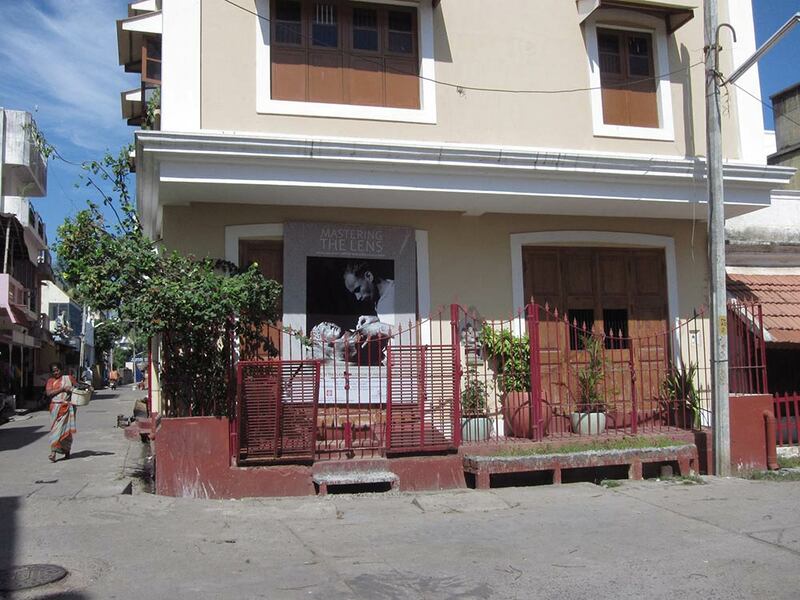 With the 1960s marking the arrival of modern photography in India, an unprecedented number of practitioners, near-contemporaries of Bresson, started experimenting with light, shapes and forms, inclining towards the “pictorial” paradigm. 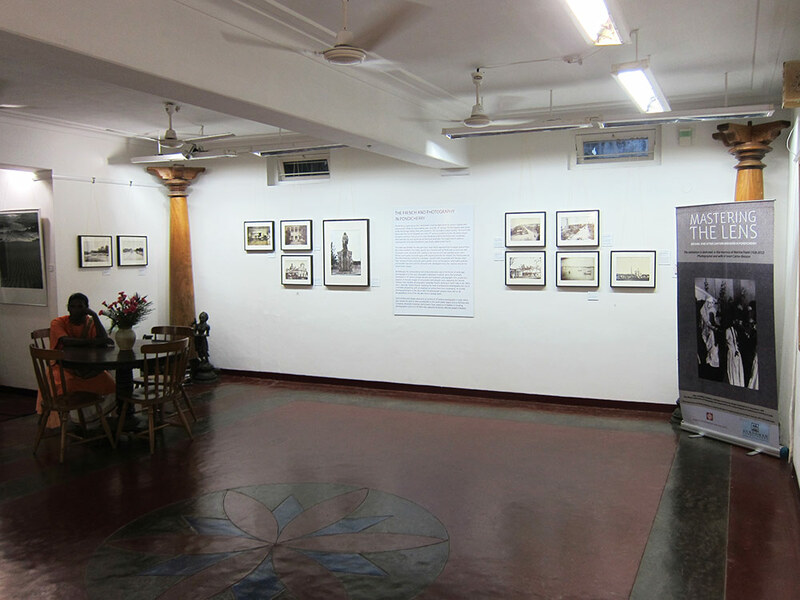 The exhibition addressed how photographers like Venkatesh Shirodhar, Tara Jauhar, Pranab Kumar Bhattacharya and Vidyavratta changed the course of history with stylistic departures during the 1950s and 60s, whilst using images from the 19th century to examine a sense of lineage. 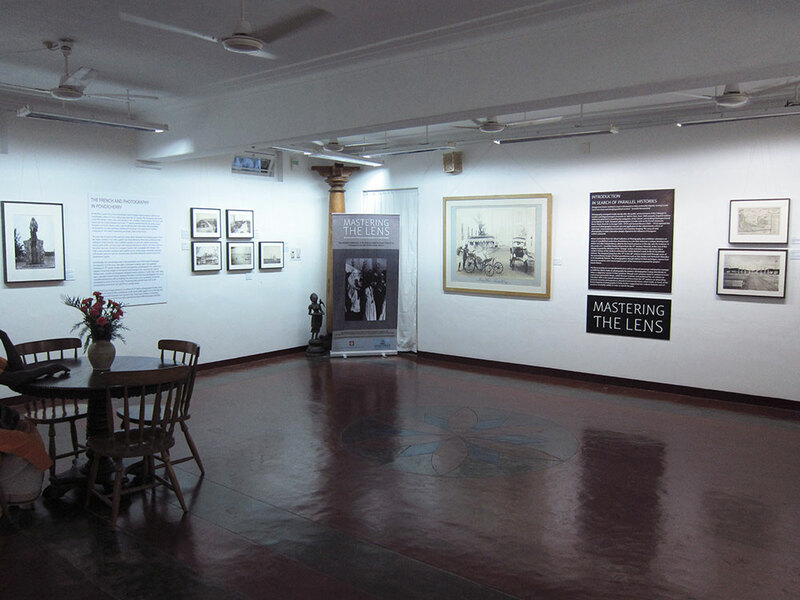 The exhibition hence presented not only a photographer’s role in narrating the past but also the role played by histories in an account of photography. 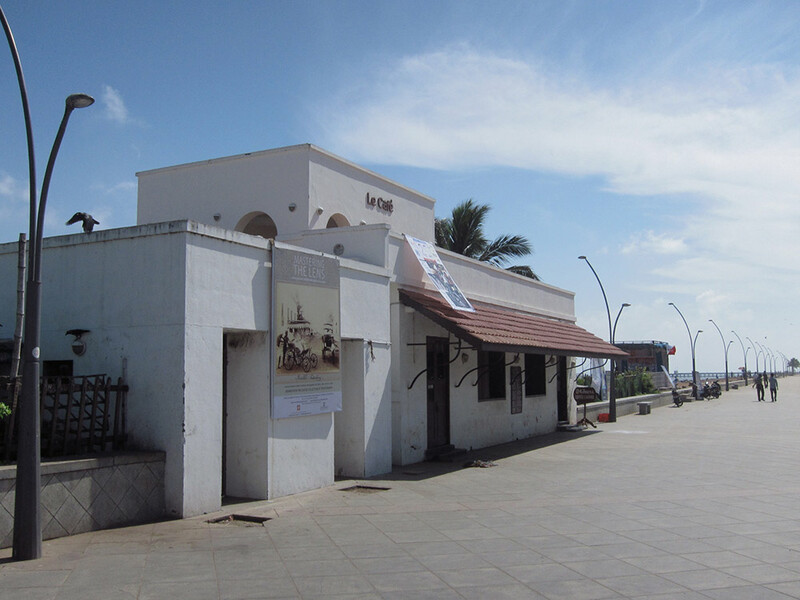 It sought to tap into the simultaneity of the many parallel histories of Pondicherry though the available visual culture.